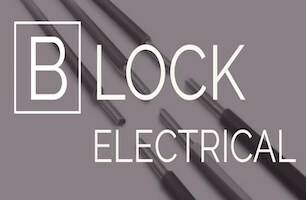 Block Electrical Ltd - Electrician based in Birmingham, West Midlands. Block Electrical Ltd is a family run electrical contracting business for your home, office or site. We have over 25 years professional experience within the electrical industry. When looking at making home improvements or beginning a journey towards your forever home, it is essential that you are comfortable in the quality of work carried out. We also believe that this should be the case. That's why Block Electrical will ensure that the finished result is reliable and conforms to the legal safety requirements while maintaining the desired finish within your home. Can't see what you need? Simply request a callback and we can tailor a unique quote for you!